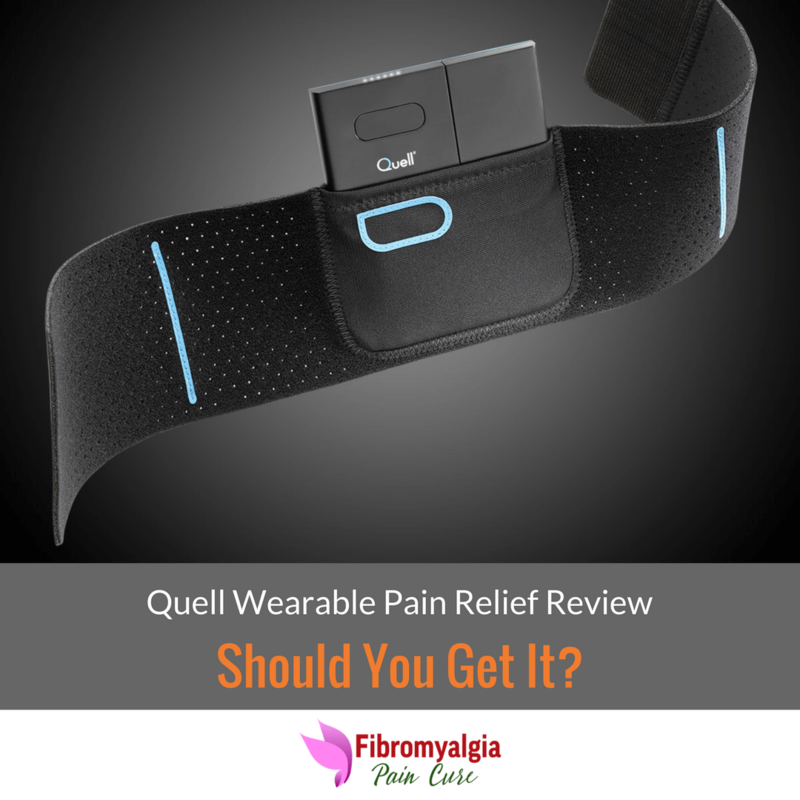 That is the question many people diagnosed with fibromyalgia seem to ask when they hear the word central nervous system. 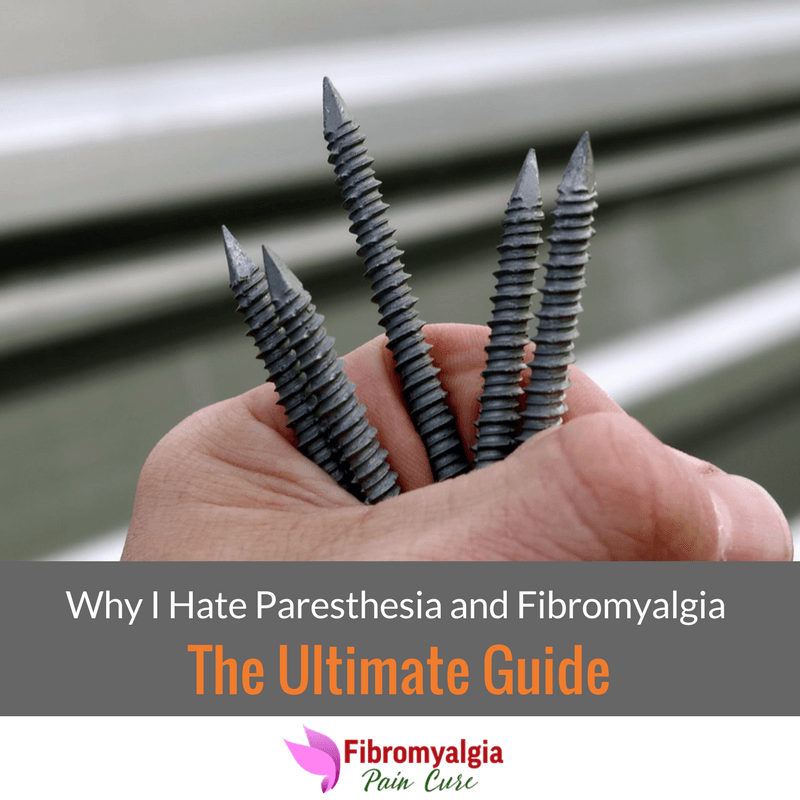 Fibromyalgia is a chronic painful condition which is not completely understood yet. 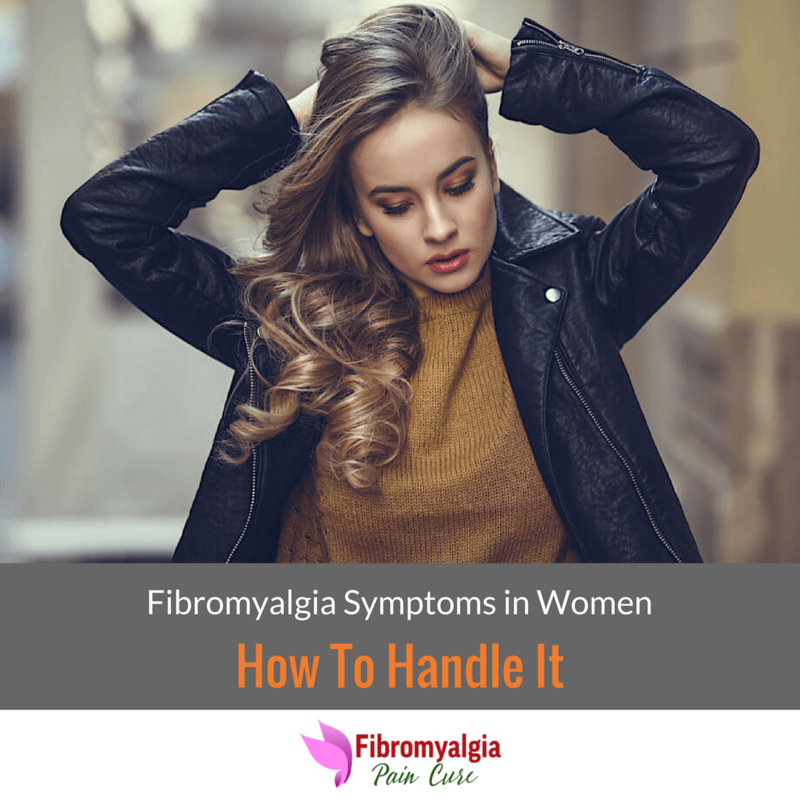 If you are diagnosed with fibromyalgia, you might experience constant pain all over your body, fatigue, mood swings, and occasional swelling in your muscles and joints. 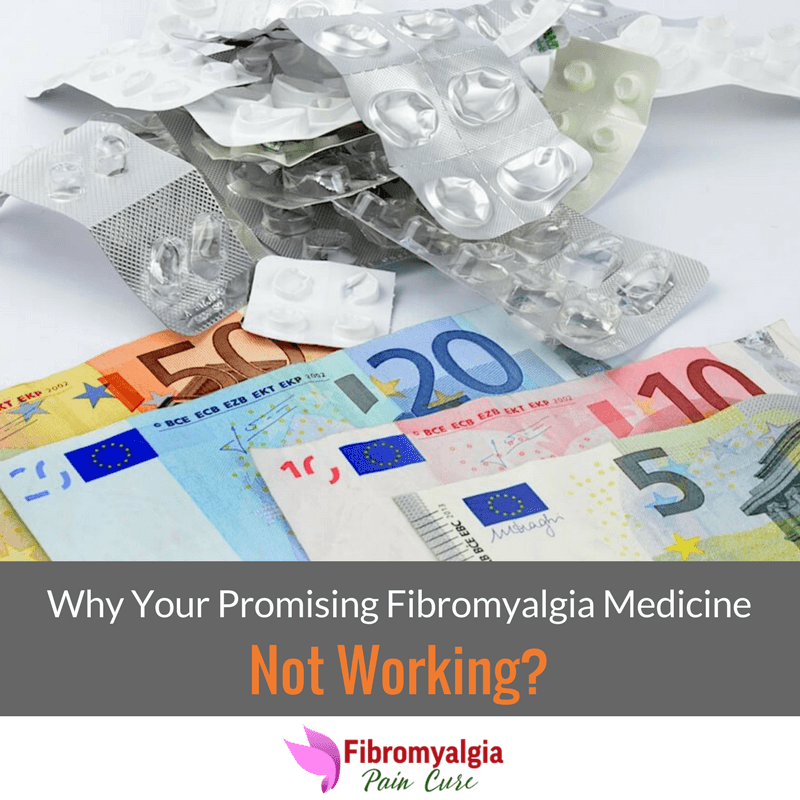 Fibromyalgia is caused by the misfiring of your central nervous system where the constant firing of pain signals overwhelms your brain and the nerves carrying these signals. You have been working on your desk working diligently to complete the project, and you were so engrossed in completing the project that you did not even become aware how long you have been sitting there and finishing the report. Once you finish your project, you take a sign of relief and try to get up from the chair but you can’t. It seems like your leg just got numb and is not able to carry your weight anymore. 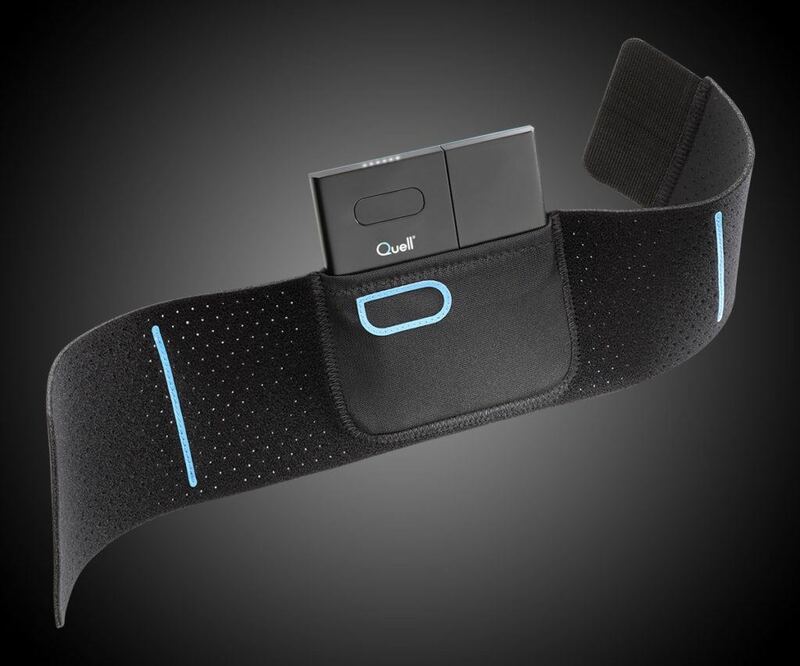 You have this shooting sensation of tingling going through your nerves. 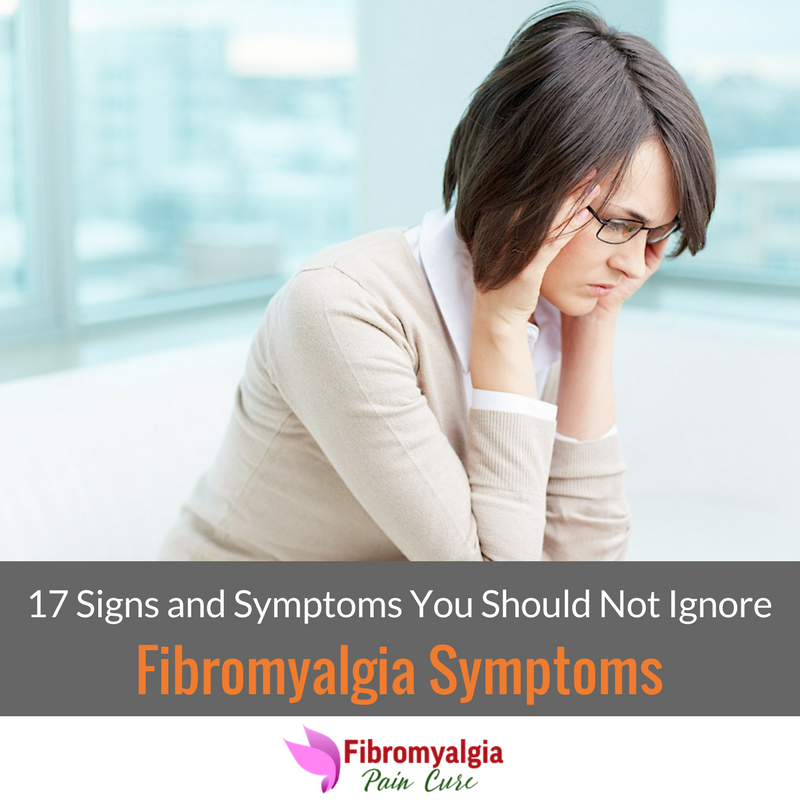 If you have been diagnosed with Fibromyalgia then you know all very well that it is chronic condition which causes pain the muscles, fatigue, sleep disorder and dizziness. 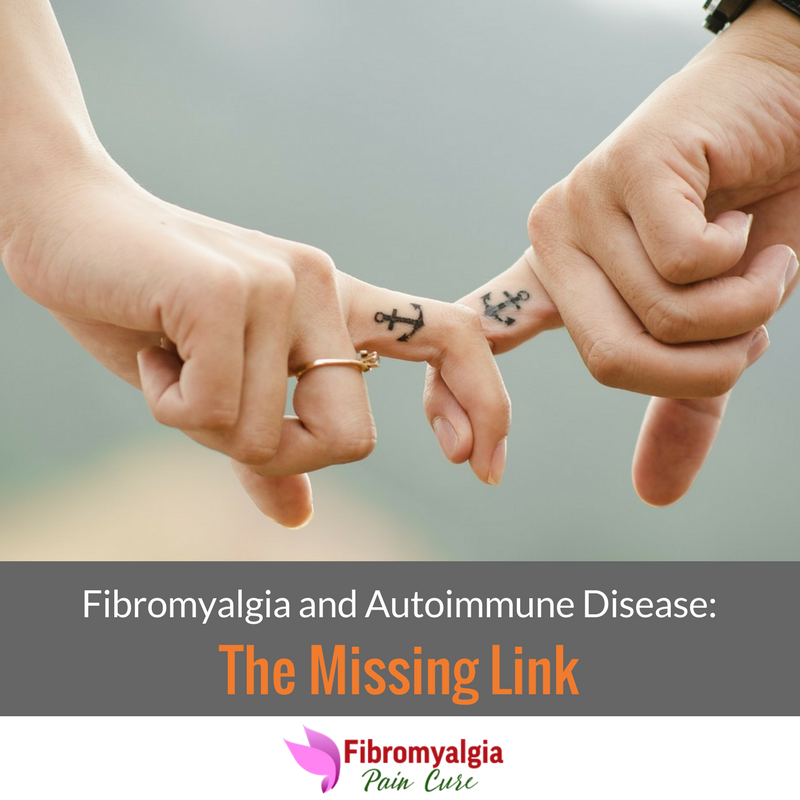 Fibromyalgia is hard to diagnose and sometime it can take up to five years for the average person to be diagnosed. Several people complain that they have a low-grade fever and they tend to put the cause of fever on Fibromyalgia. 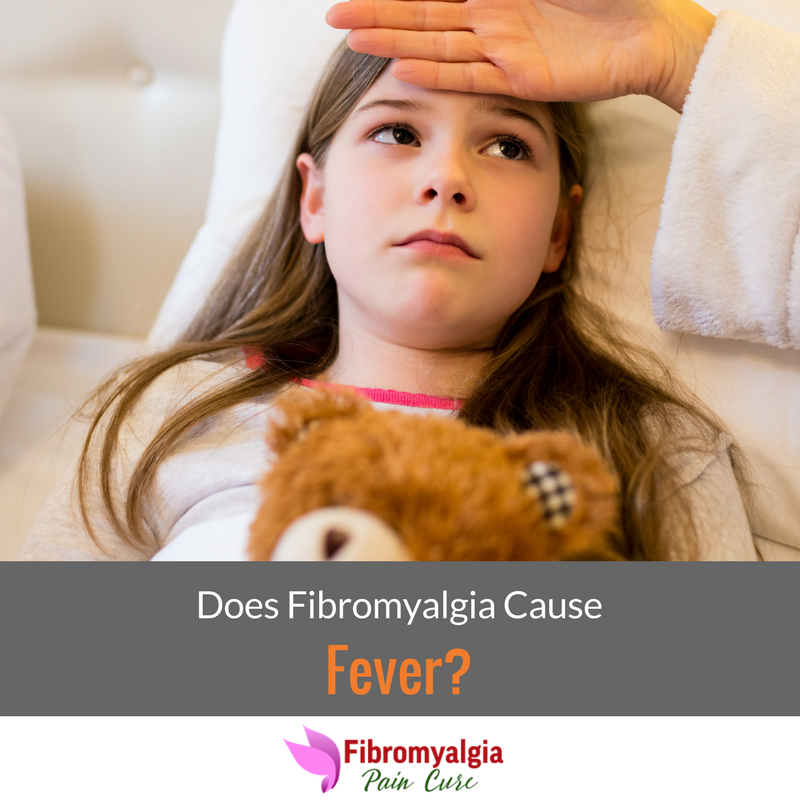 Although there could be several causes for the fever and it becomes important to identify the correct reason for the fever before any treatment can begin. 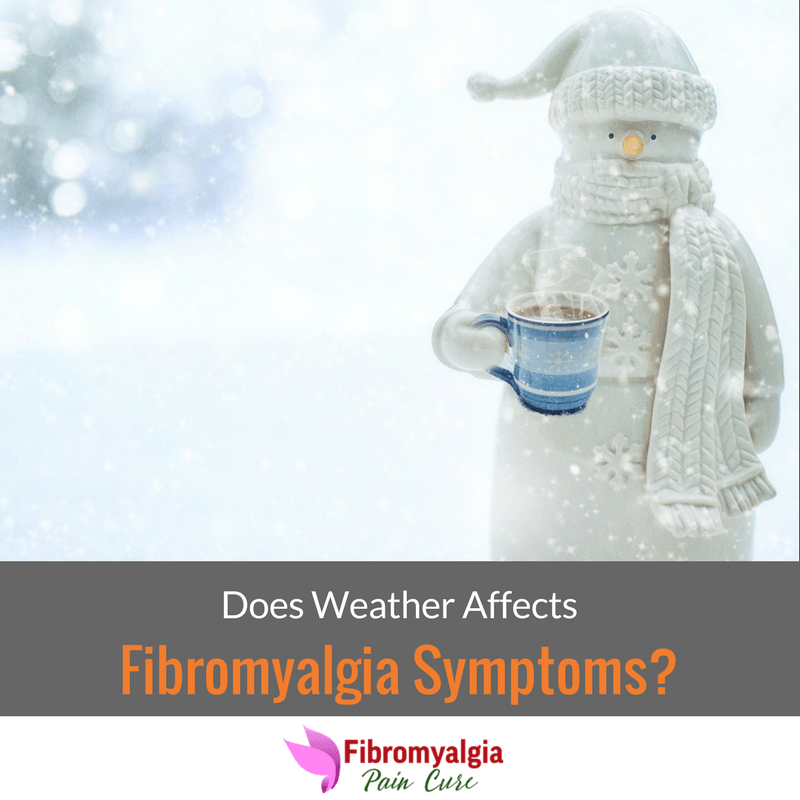 Does Weather Makes Your Fibromyalgia Worse? 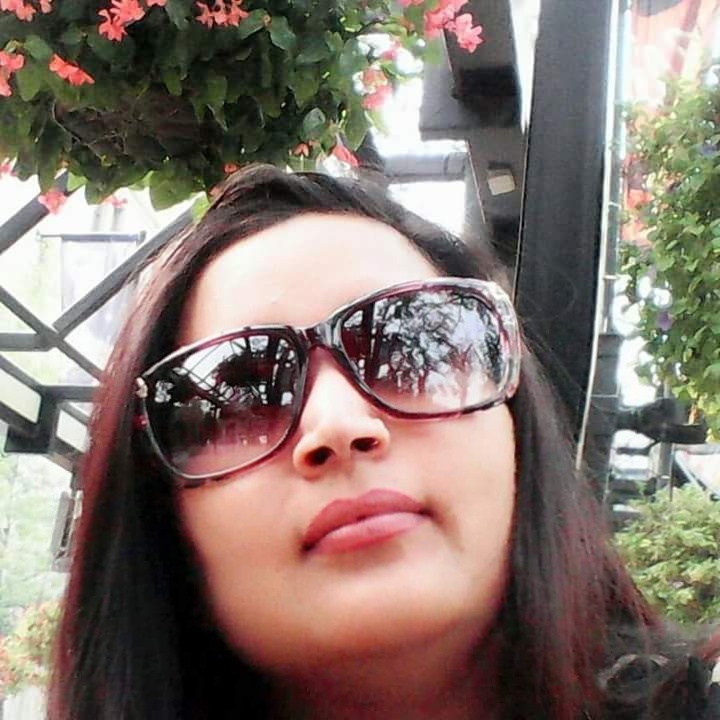 One of my friend who has fibromyalgia moved from Idaho to California. 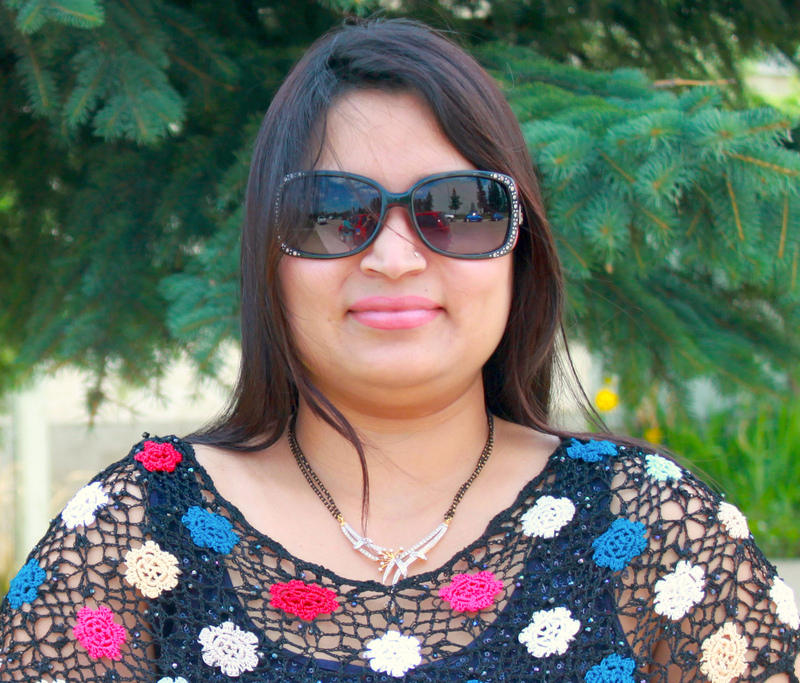 She told me that she has been in California for three months and in these three months, she did not get her fibromyalgia triggered as much as when she was in Idaho. It makes me thinking whether there is a real correlation between the weather and the fibromyalgia. 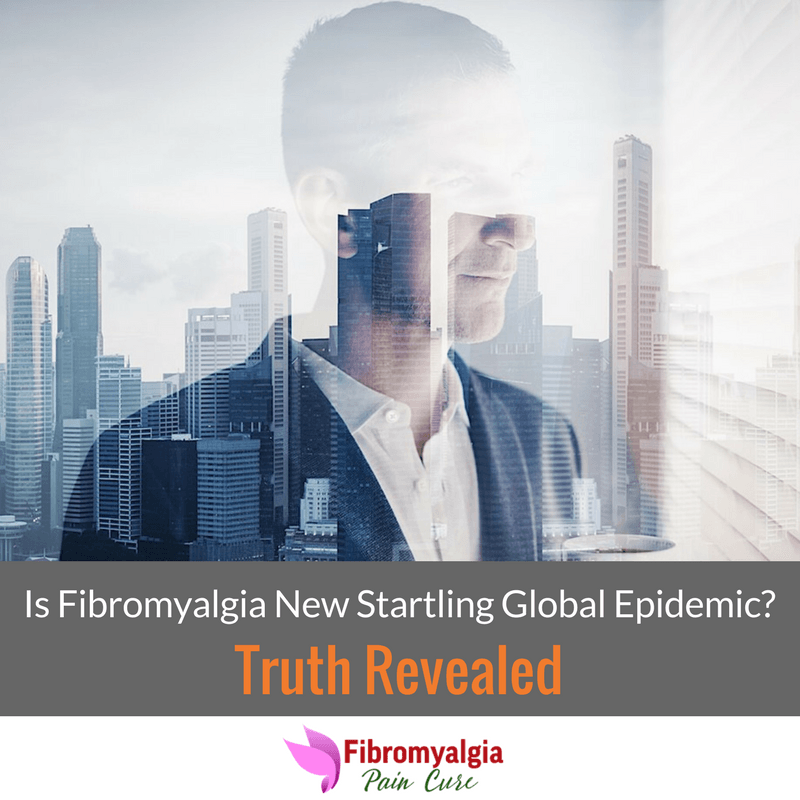 Does the weather condition such as cold, hot, warm, dry or humid triggers fibromyalgia symptoms? Is CBD Oil New Solution For Pain Management? 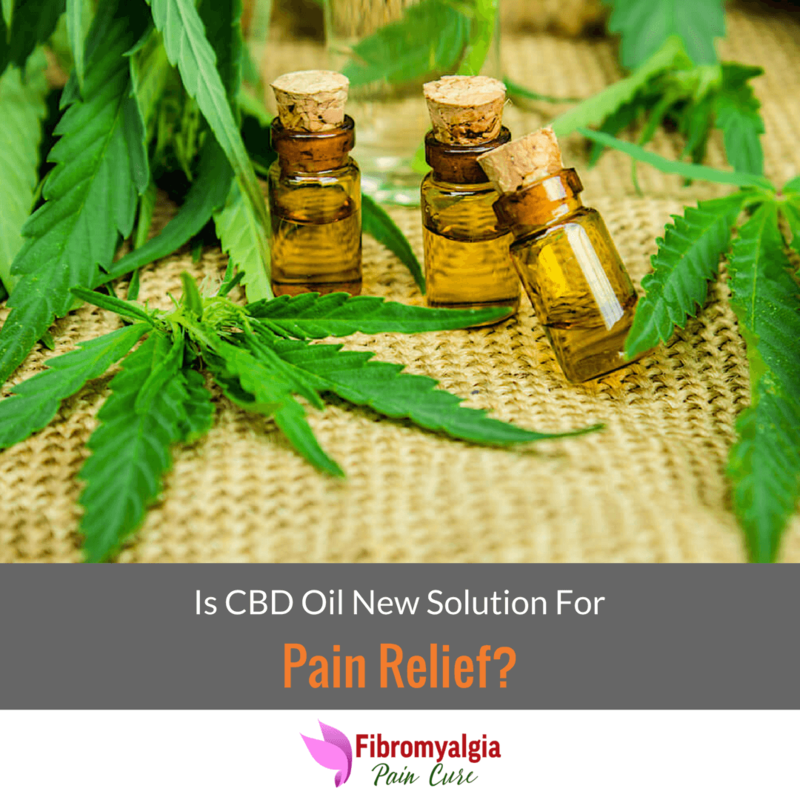 There has been lots of buzzes recently regarding the use of CBD oil for fibromyalgia pain relief and treating several other medical conditions such as nausea, loss of appetite and even memory loss. Although marijuana is illegal in most of the countries, there has been new research coming up which shows the tremendous medical pain relief potential of marijuana for patients.